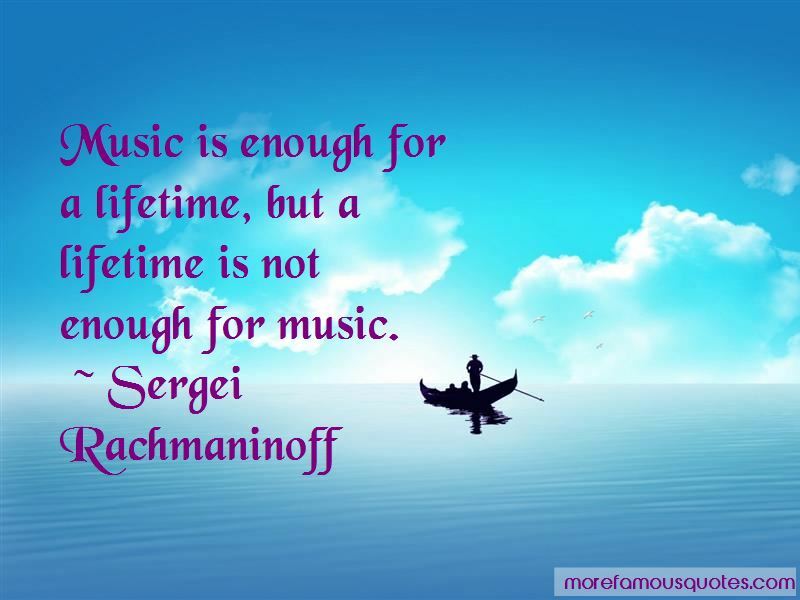 Enjoy the top 10 famous quotes, sayings and quotations by Sergei Rachmaninoff. The new kind of music seems to create not from the heart but from the head. 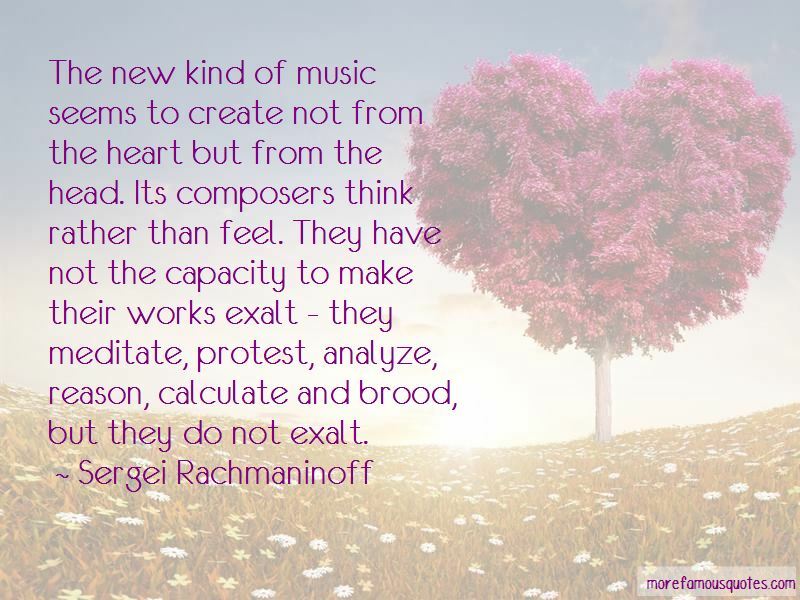 Its composers think rather than feel. They have not the capacity to make their works exalt - they meditate, protest, analyze, reason, calculate and brood, but they do not exalt. I compose music because I must give expression to my feelings, just as I talk because I must give utterance to my thoughts. 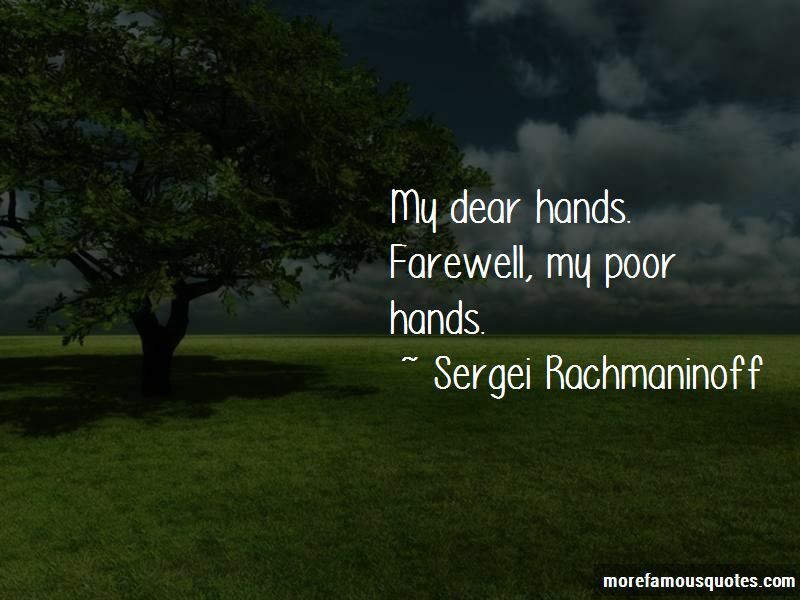 Want to see more pictures of Sergei Rachmaninoff quotes? 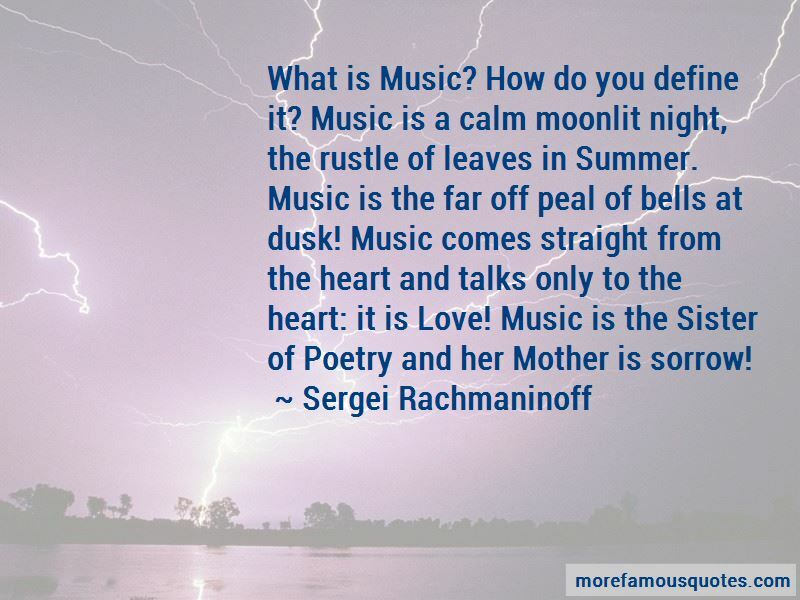 Click on image of Sergei Rachmaninoff quotes to view full size.